Copy of Commodity Marketing — NuVision Commodities Inc.
We offer fair pricing and timely payment. 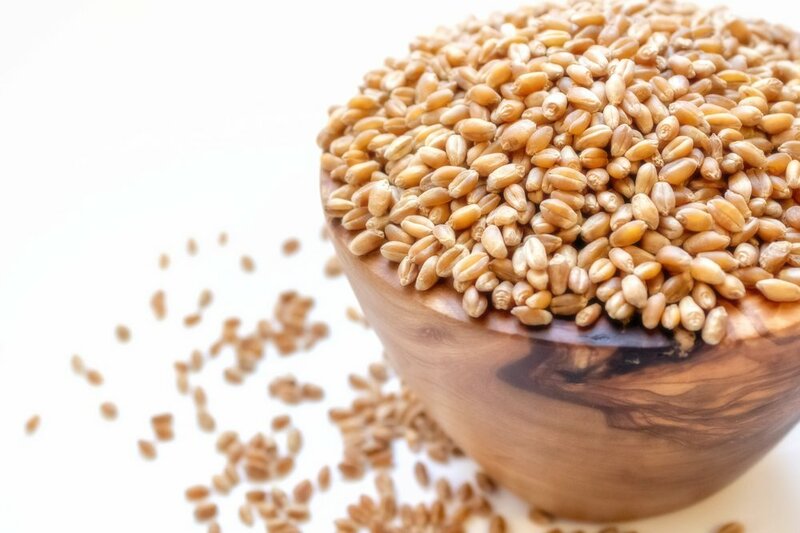 NuVision specializes in marketing your milling, feed and off-grade grains as well as processing by-products across Canada and the United States. Our friendly, knowledgeable and very experienced staff will help you get the fairest price for your product. Please mention grade, moisture and protein when applicable.